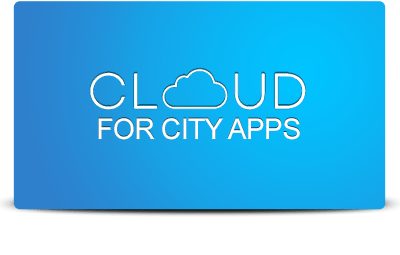 Cisco published a Point of View paper, “Smart City Framework: A Systematic Process for Enabling Smart+Connected Communities,” which defines a framework designed to move the Smart City debate from merely an academic or esoteric discussion to a call for action. 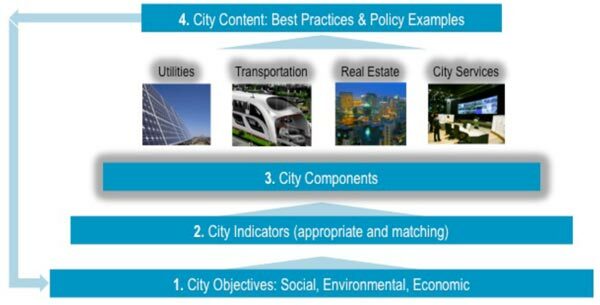 The paper proposes a possible framework for how we can begin to define and assess Smart City initiatives and, in the process, capture information consistently and comprehensively. At its core, the Smart City Framework is a simple decision methodology that enables both the public and private sectors to plan and implement Smart City initiatives more effectively.